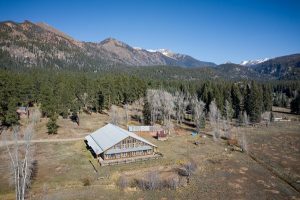 A southwest Colorado ranch that briefly was home to a drug recovery center in 2016 has sold, 16 months after the business filed for bankruptcy. 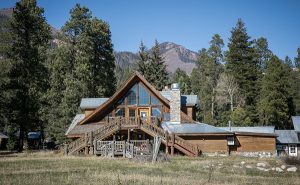 Wits End Ranch, located at 254 County Road 500 in Bayfield — about 25 miles northeast of Durango — sold for $2.12 million on Jan. 31, according to county records. Thompson, who worked with colleague Josh Newell on the deal, said the whole property is in disarray, with raccoons, mice and squirrels living in the ranch buildings. He estimated it needs at least $1 million in renovations. “There are beavers that built a dam and flooded the main entrance,” he said. The property contains 63 acres with 19 cabins, a main lodge and a barn. 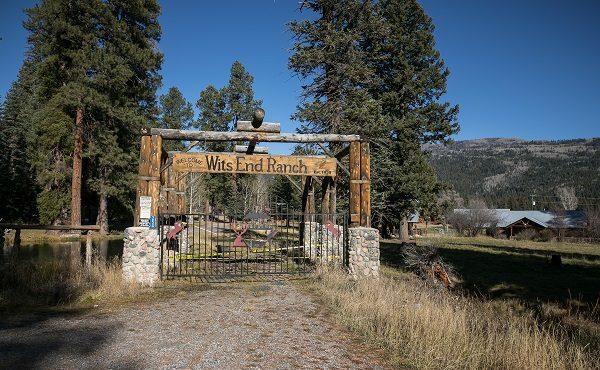 Vincent Franco, owner of the drug recovery center, which was called Wits End Ranch Retreat, previously told BusinessDen that he spent $5 million to purchase and renovate the property. The business operated from May to September 2016. In September 2017, shortly after the business filed for Chapter 11 bankruptcy, Franco said that the rehab center fell apart when it became clear the director of the facility didn’t have the experience she’d previously claimed. Franco said the woman abruptly left the facility and took 15 horses, a Jeep and trailer with her. 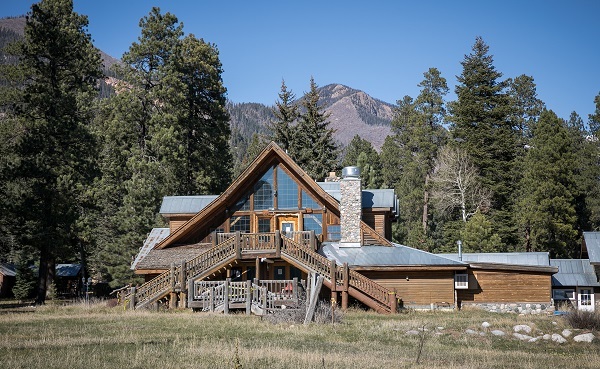 Working with a different broker, Franco originally listed the ranch at $4 million. Thompson said he was hired in the fall — he and Newell had just helped Franco sell an apartment building at 3206 Osage St. in Denver — and listed the ranch without a sale price in October. The first offer that came in was for $1.5 million, he said. “I think Vincent picked the price that he wanted, where in our business, all that really matters is what the market is willing to pay for something,” he said. Thompson said the property, despite its dilapidated condition, sold more quickly than he expected. The bankruptcy court had to approve the sale. Wits End has seen better days, with celebrities such as Sylvester Stallone and Arnold Schwarzenegger vacationing there, according to Thompson. Thompson said the new owners — who purchased Wits End as WE Ranch LLC — are a group of local and out-of-state buyers that plan to fix it up and use it as either a private ranch or rent it out. “One of the buyers at least spent his childhood going to the ranch when it was in its heyday,” Thompson said.